Roberto loves Barbera so much that he only bottles his top wine in Magnums! Respect! This is a great intro to what he is capable of! 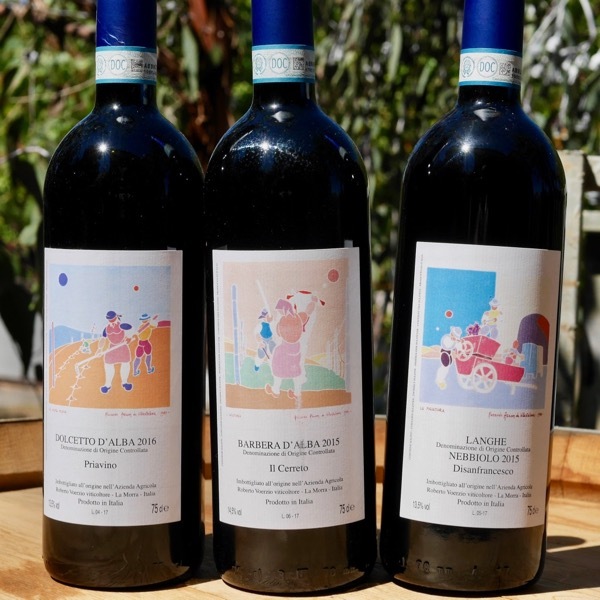 With Roberto's Cru wines reaching prices exceeding $400 a bottle, it's great to have the chance to try his Nebbiolo at a fraction of the price! Enticing with bags of Personality! 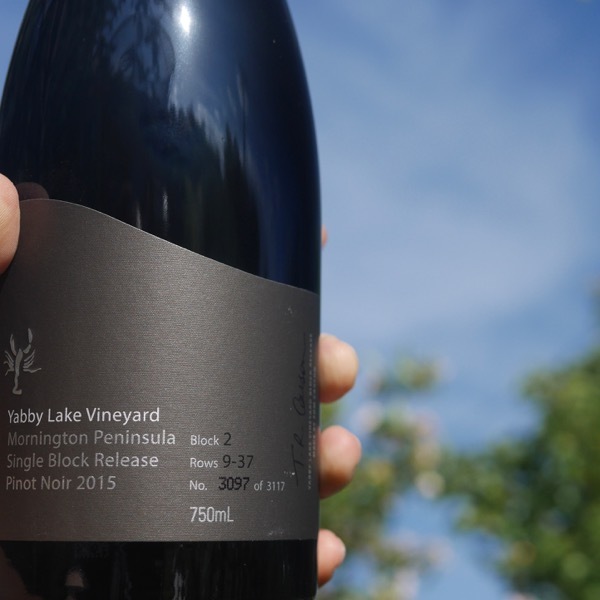 The 2016 vintage was certainly one of the longest-lasting in recent years. Winter was mild and dry, however, March saw temperatures drop with plenty of rain, providing the soil with good reserves of water but delaying flowering by around 10 days. This phenological delay continued until the end of the summer, which also began slowly but extended until the end of September. All the grapes were healthy, and cases of hail were less intense and widespread than during the previous year. 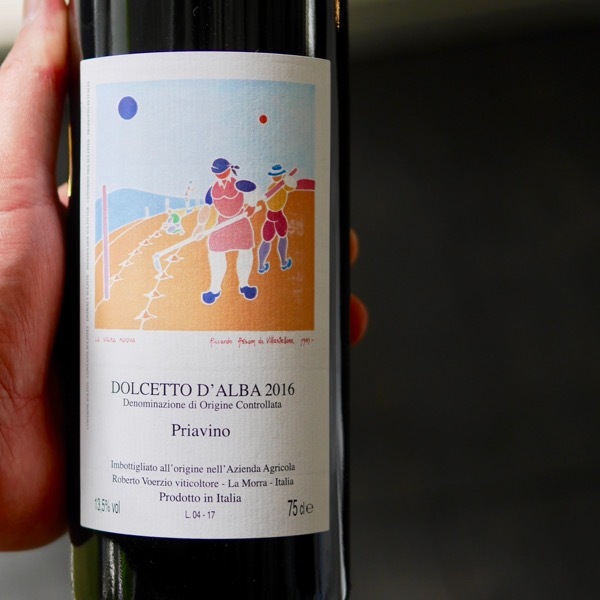 Roberto Voerzio Dolcetto d'Alba 'Priavino' 2016 - Hit the restaurants in Alba at lunchtime and you’ll see plenty of Dolcetto on the table. Dolcetto can get a bit lost in the mix with it’s big sister and brother, Barbera and Nebbiolo. Roberto gives this wine serious respect. You can see the quality of fruit in the wine. Textural, savoury and spicy. It shows a wise hand has helped it express it’s full potential. This is one of best Dolcettos Roberto has made! 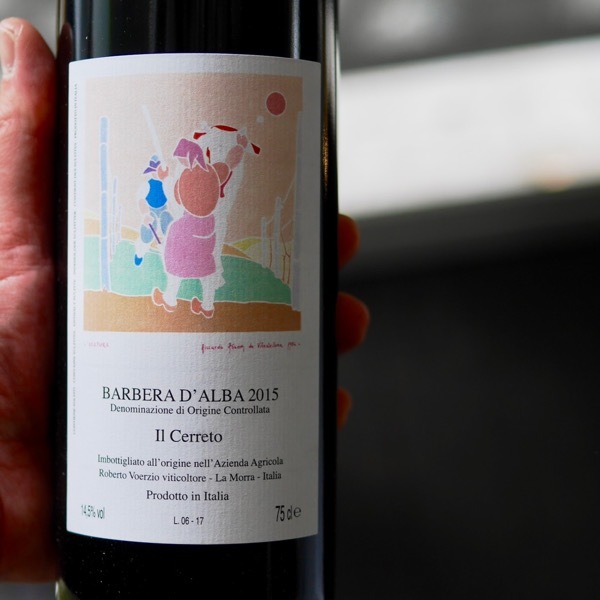 Roberto Voerzio Barbera d'Alba 'Il Cerreto' 2015 - Roberto loves Barbera so much that he only bottles his top wine in Magnums! Respect! This is a great intro to what he is capable of! On three separate occasions, devouring verticals of the Barolo from: Giacomo Conterno, Roberto Voerzio, and, Vietti, their Barberas have shone through as some of the best wines of the night! ‘Il Cerreto’ is a stunning example of just how good the variety can be. Roberto has planted great sites to Barbera and the results shine through. 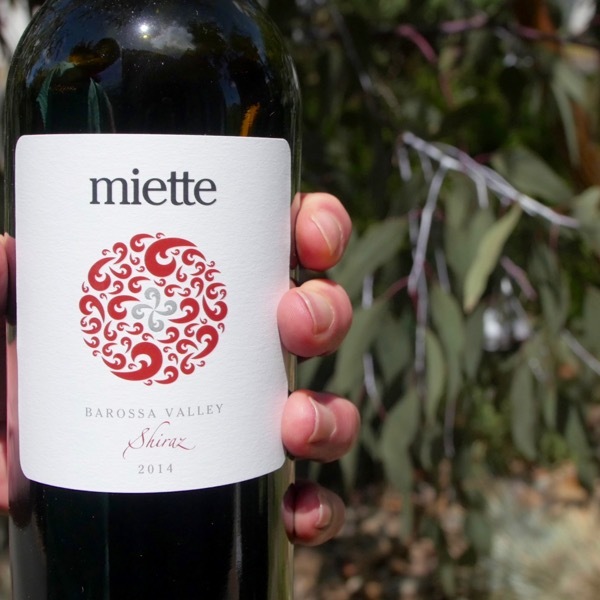 Vibrant and fresh, with plush juicy red fruits, and, a supple texture. This is a cracker. If you’re drinking it young it will need loads of air and will undoubtedly drink better the next day. On first opening a lick of oak shows, with time in the glass the fruit powers through. 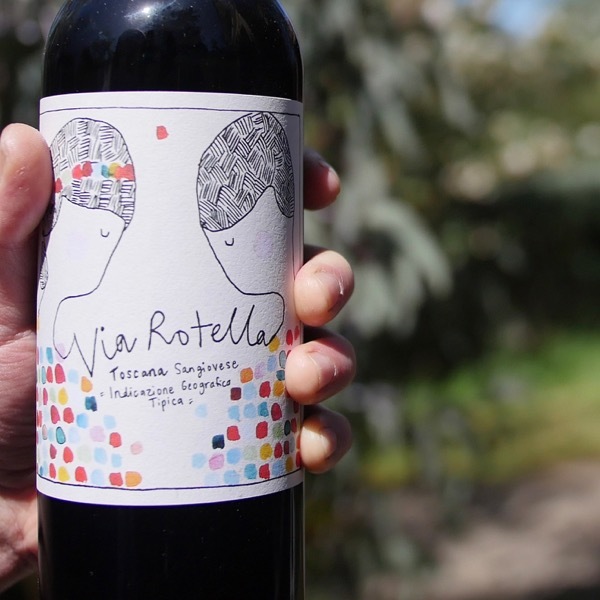 Visit this wine in 10 years and you will go to a happy place. 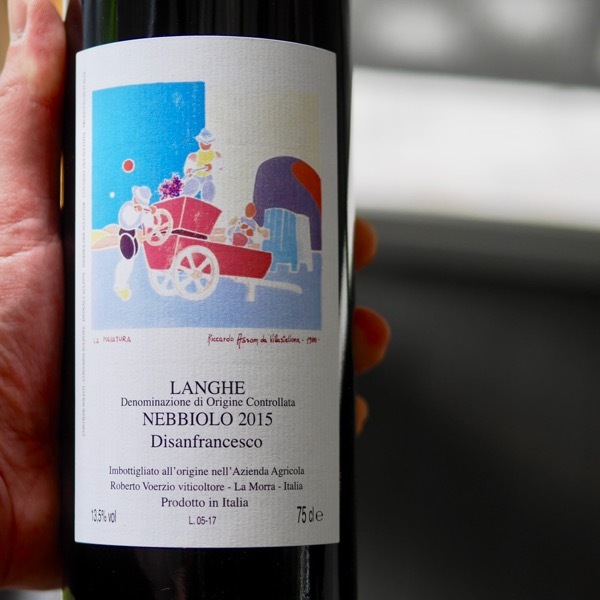 Roberto Voerzio Langhe Nebbiolo 'Disanfrancesco' 2015 - With Roberto's Cru wines reaching prices exceeding $400 a bottle, it's great to have the chance to try his Nebbiolo at a fraction of the price! Roberto’s Langhe Nebbiolo has incredible pedigree coming from two vineyards adjacent to Brunate.ineyard pedigree at this level doesn’t get any better! Although his entry level wine, it would qualify as the top wines of many producers. The harmony and complexity of this wine is something special. It’s from a richer year, yet shows great elegance, the quality and depth of tannins is evident from the first sip. 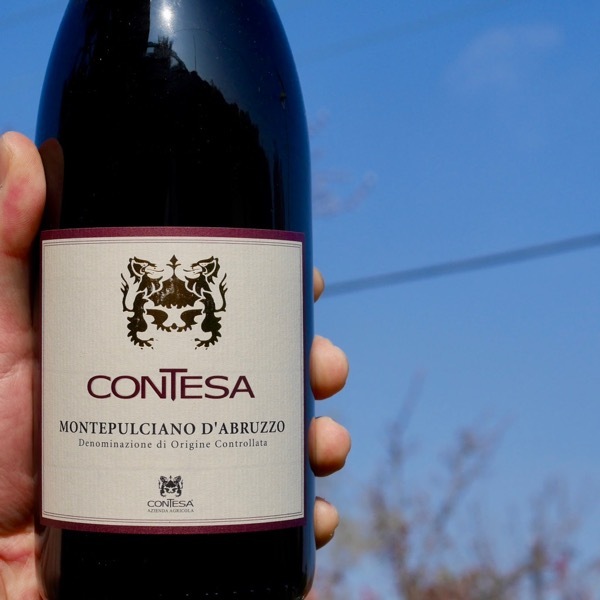 A stunning introduction to Nebbiolo.